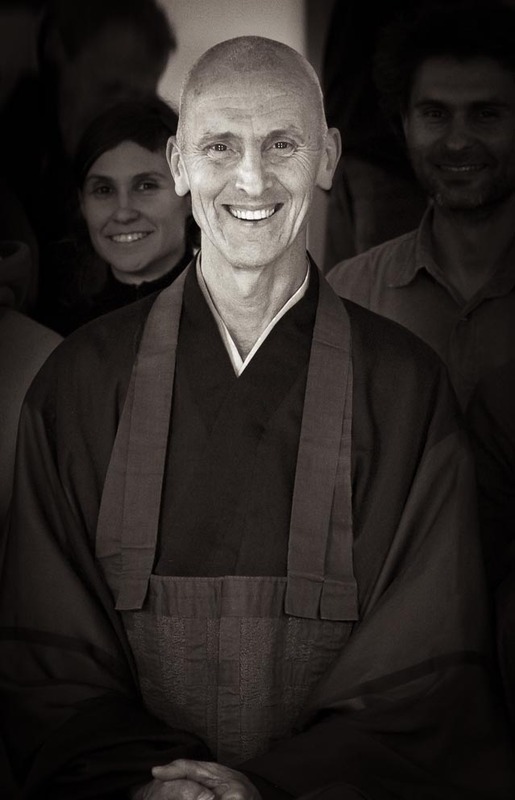 San Francisco Zen Centre are running an online practice period with our very own Ryushin Paul Haller. This course is going to run from January 21 – March 28, 2015. What’s happening now? What thoughts, feelings, physical sensations and response to interactions? Whether we’re sitting in stillness or fully engaged in activity, attending to the experience of the moment reveals who we are, how we resist or cling to our experiences, and how we can open in a liberating and insightful way. This continuous awareness is the heart of urban practice that requests an adaptable and durable effort flowing from one situation to the next: sometimes defined by traditional Zen formalities, and sometimes defined by the unexpected occurrences of city life. In this class we will study the basic Buddhist teachings that describe how we can cultivate the attributes of continuous awareness. Also we will study how they are expressed in the teachings of Dogen Zenji, the founder of Soto Zen in Japan, and in the traditional koans.